Medicine is expensive. 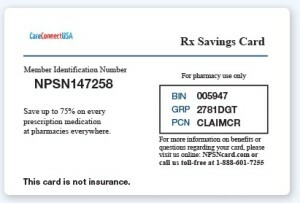 For families having trouble paying for prescriptions, a discount drug card is available. 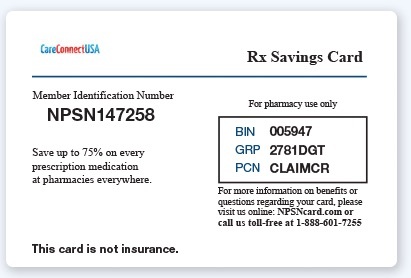 The card is available at no charge and will entitle the holder to up to 75% off prescription medications at over 40,000 pharmacy locations. Contact the Discount Prescription Helpline, follow the health insurance inquiry prompt, and ask about the drug card. Or you can use the link below and order your card directly. Arrangements will be made to send free drug cards to your residence for each of your family members.